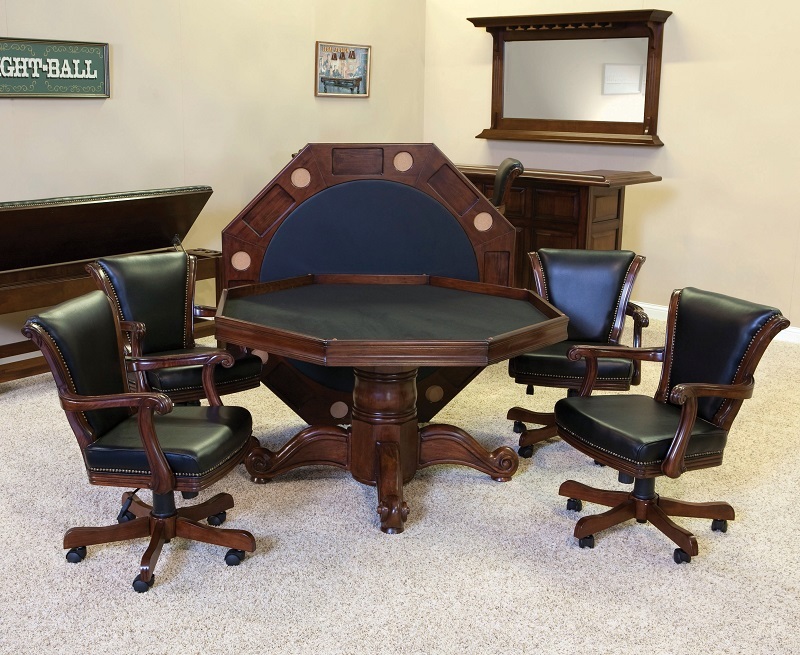 The 54" Winslow game tables and its optional matching swivel chairs are magnificent to look at and a absolute pleasure to sit in. 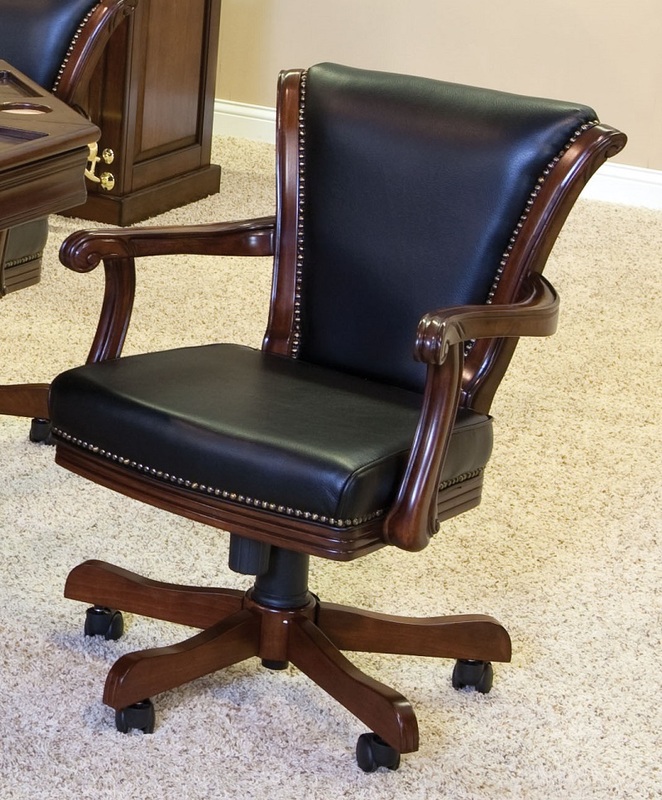 With their perfectly carved legs and arm rests, upholstery tacks, and unsurpassed comfort. 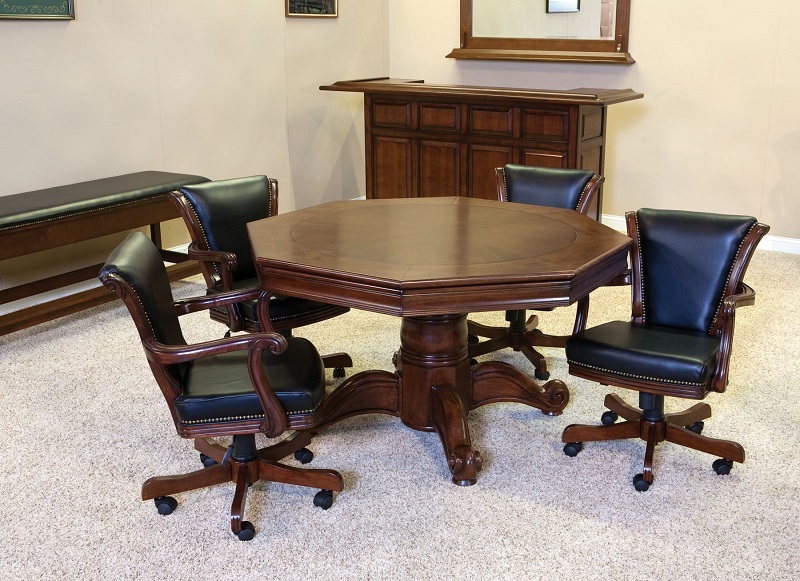 The classy chairs give you and your guests a chance to unwind with their adjustable height, 360 degree swivel, and tilt options. 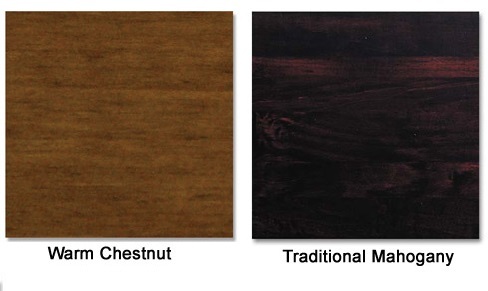 The tables, with their reversible tops, allow you to host a perfect poker night or serve dinner with exceptional leisure. 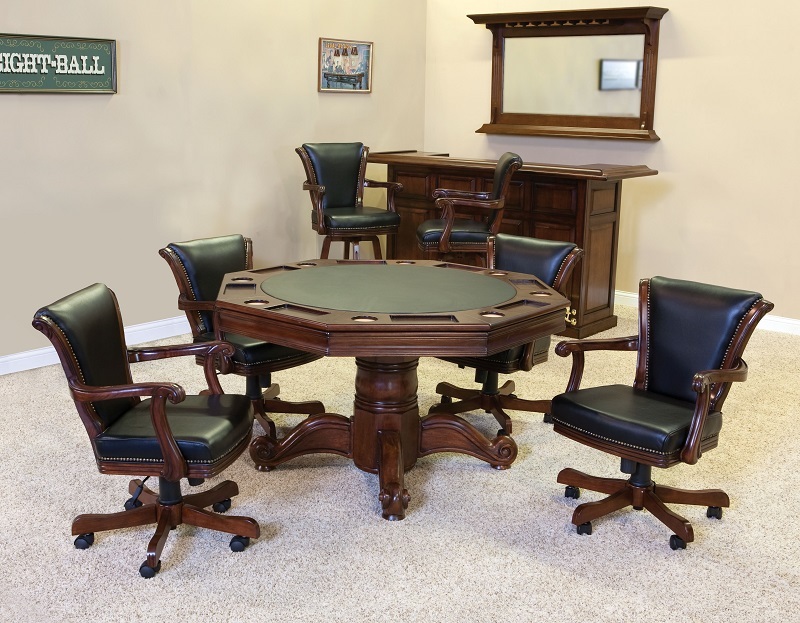 Below the table top is a storage area to keep your poker accessories out of the way and organized when not in use.This distinct set is not only appealing and desirable to you, but will be to your guests as well! Can you tell me what the weight is of each piece of this set?